← 4th Qtr. 2015 Central Headlight in the Mail!! We found a manufacturer to produce a limited run Society Exclusive Tower Kit for us. We have selected The N Scale Architect to do the kit in HO-scale and is now doing an N-scale version that we have available. Both are being done with considerable technical help from the NYCSHS Modeling Committee. The HO-scale towers are available now and the N-Scale towers will ship in early January 2016. 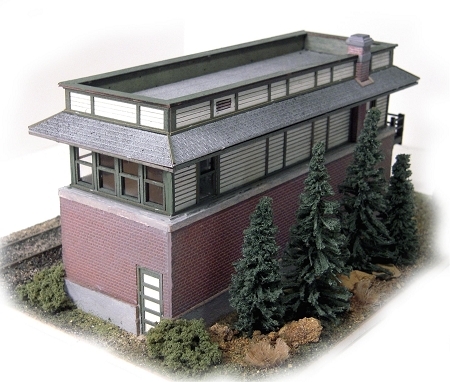 N-Scale towers are available at M.R.S.P. $69.95 NYCSHS Member Price $52.46.